That was the response I received from one wedding photographer when I asked my Twitter followers what advice they would give to someone starting out in the wedding industry. The reason – the market is saturated with photographers all competing for a limited amount of business. And there is no doubt that just about every area of the wedding industry – not just photography – is a very crowded place to be. But is that a good reason to give up before you start? For every wedding photographer I meet who moans – about the weekend hobbyists, the clients who don’t value what they do, the long hours for little reward – there’s a least one who has the exact opposite reaction. These are people who love what they do and have built successful and profitable businesses (and who by no means work for top range prices). And at least there is a market. Take a look at big business and you’ll find plenty of new brands entering areas where there is already plenty of competition, like fashion, beauty or food. What they do is recognise an opportunity to do something just that little bit better. So, if working in the wedding industry is your dream and passion, then don’t be put off. But be prepared to put in the effort required to be a success. Be prepared to work VERY hard. This goes for any new business, but especially one where there is lots of competition. It’s not enough to work long hours, you have to be spending that time on the right things. You probably didn’t start your business to become a marketing expert, but as a small business owner you need to be just that. 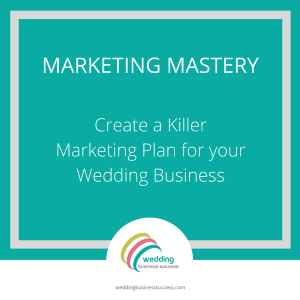 You can’t rely on repeat business in weddings (or at least, not much!) 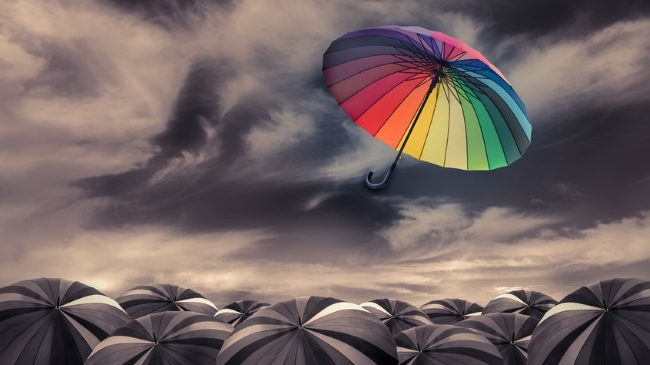 so you need to be marketing yourself continuously. There is no place for shrinking violets in a crowded market. You have to know why you are great and tell everyone. So much business in this industry comes from recommendations and referrals. Of course, you have to be great at what you do. But you also need to make your customers feel special. It’s not just about doing the basics right – it’s doing way more. It doesn’t matter whether you are a florist, photographer, entertainer; working with high spending couples or budget brides. You must be the best you can possibly be. 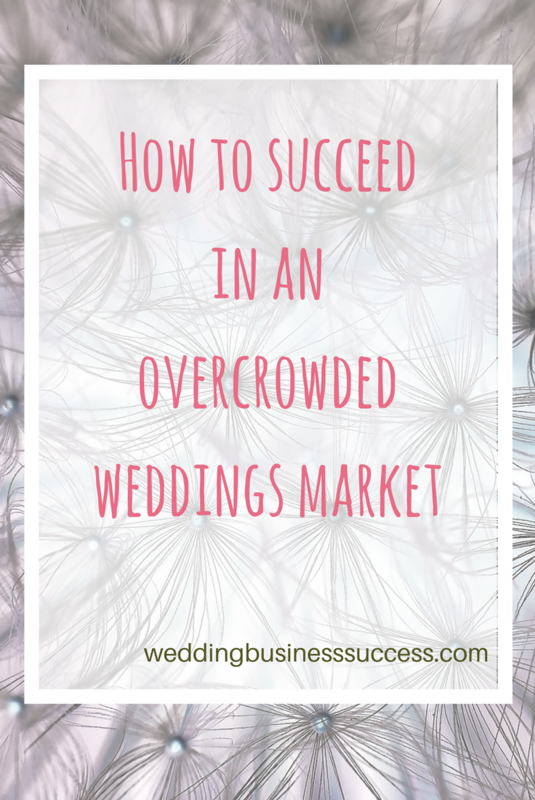 Most people don’t come into the wedding business expecting to make loads of money – and if they do they will be quickly disillusioned. You can make a decent living but high earnings are the exception rather than the rule. Be aware that it will take time to establish yourself, build a reputation and create a sustainable business. You will need flexibility to adapt and grow as the industry changes. Nothing stays the same – trends come and go, technology moves on (remember when photographers used a thing called film?). Be prepared and keep an ever watchful eye on what’s happening around you. The most important. If you are half-hearted about your business, it will show. 7 common website mistakes – is your wedding business guilty?